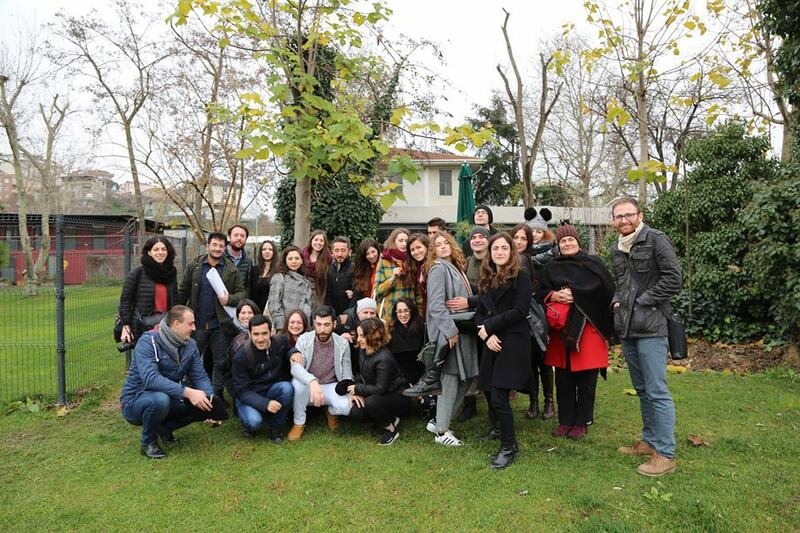 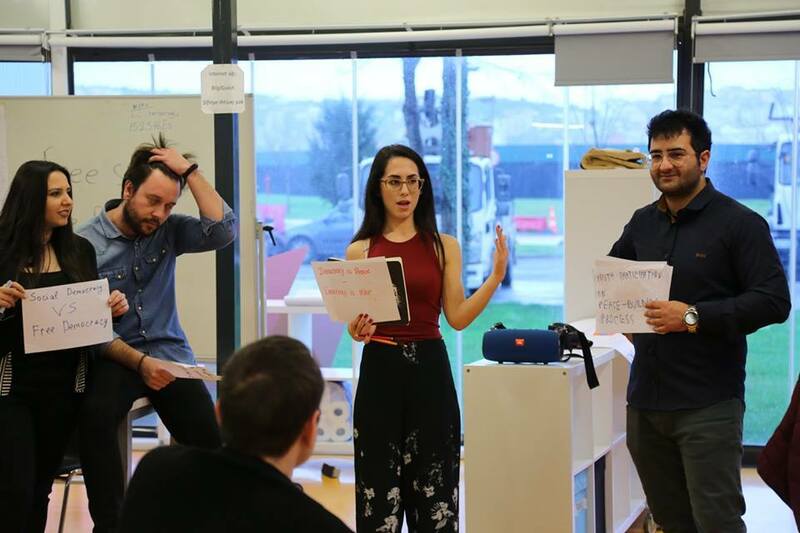 The Training and Networking Event “Peace Through Democracy” took place in Istanbul, Turkey between the 16th – 24th of December, with Turkey, Greece, Armenia, Bulgaria, Croatia, Georgia, Italy and Moldova. 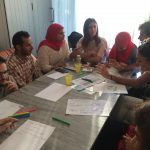 The project was hosted by the European Cooperative Youth Network (ECYON) and led by an international team of 4 facilitators. 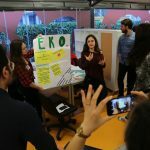 EKO was a partner in this project with a group of three young people. 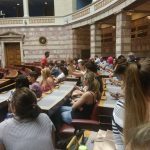 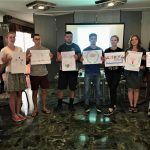 The central aim of this event was to advance the understanding of youth workers and young activists about the concept of democracy and its core values, while promoting active and meaningful citizenship in a democratic society. 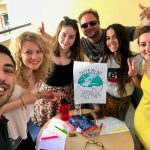 The participants had the opportunity to engage in intercultural dialogue, discover the key role of youth work for the promotion and implementation of democracy, and to gain important competencies for their future activities as well as for the dissemination of those activities through non-formal education methods. 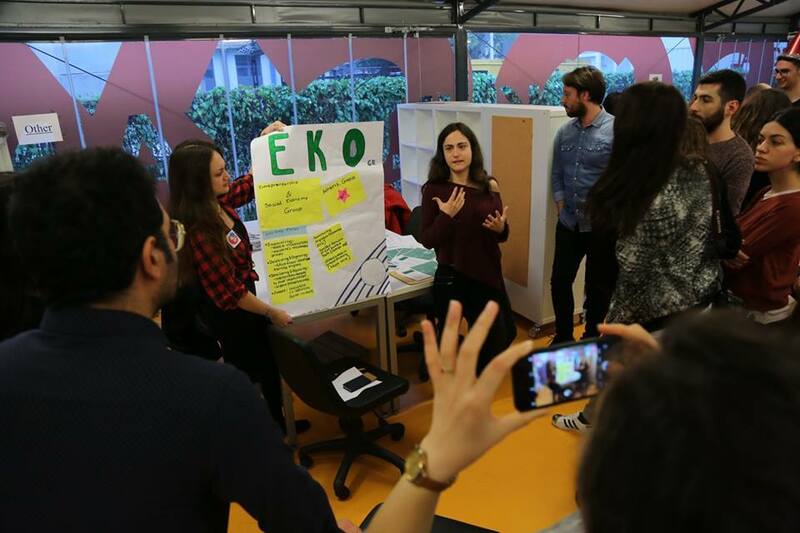 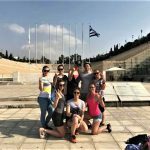 EKO’s team returned with valuable new experiences and knowledge.